The International Sports Convention (ISC) has announced this week that the new Tottenham Hotspur Stadium will be the venue for ISC 2020. With the New Tottenham Hotspur Stadium set to become one of the leading world-class sports and entertainment destinations on the planet, it would seem fitting that the International Sports Convention will hold their 2020 edition in this prominent new venue. 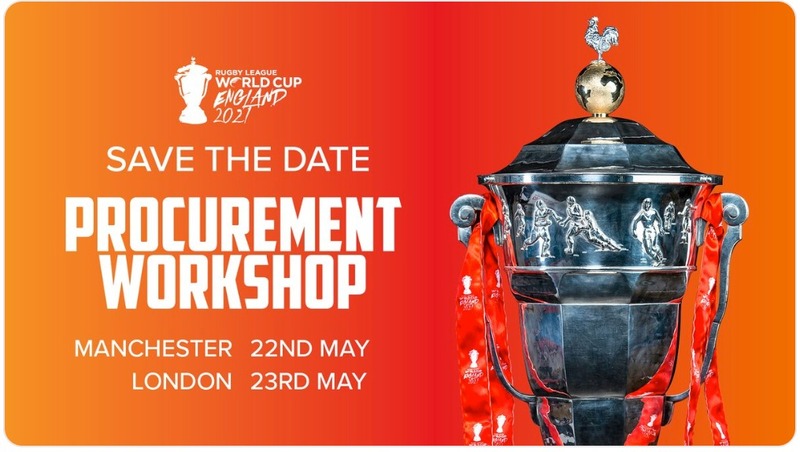 The dates for ISC 2020 are June 17-18, coinciding with the second week of UEFA EURO 2020 and other major sports events. 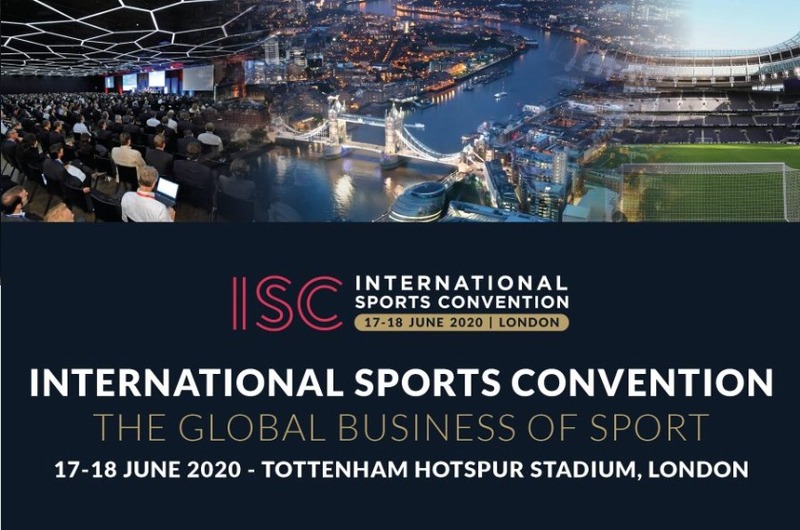 During ISC 2020, other networking events will take place in London, giving further emphasis for the Global Sports Business Industry to be present with great insights and content, showcasing innovation and technology. Other separate events will include Sport and Sustainable Development Goals Summit, Women in Sports Business Summit, as well as BAME in Football. 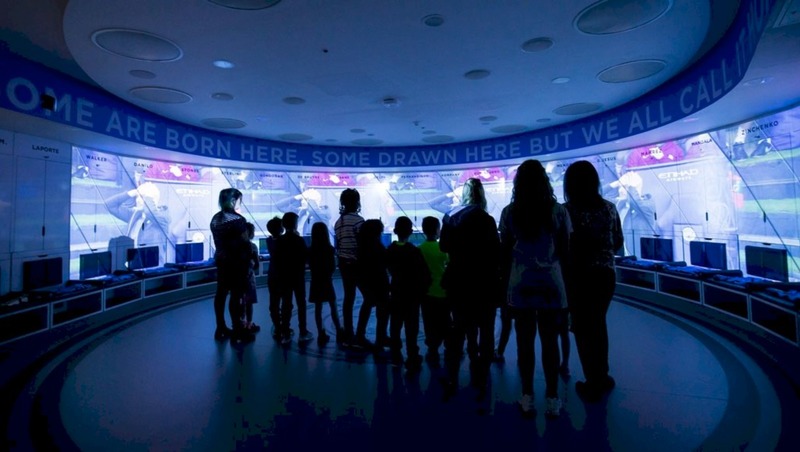 The move to this unique entertainment and sporting venue will provide delegates around the world with the best possible sports business event experience. The facilities for business networking are 1st class with the hospitality to match. Some of the event spaces we will be using will be ground breaking and we look forward to welcoming the Sports Business Industry from around the world to London. We will be taking the conference, exhibition and networking model to a new level for all participants. Already many high-profile speakers have confirmed with 15 months to go and further important announcements will be available on the ISC website. We are delighted that the International Sports Convention has chosen Tottenham Hotspur Stadium as a venue for their 2020 event. The combination of our range of unique spaces and digital infrastructure will provide the perfect environment for the first ever ISC event in London. 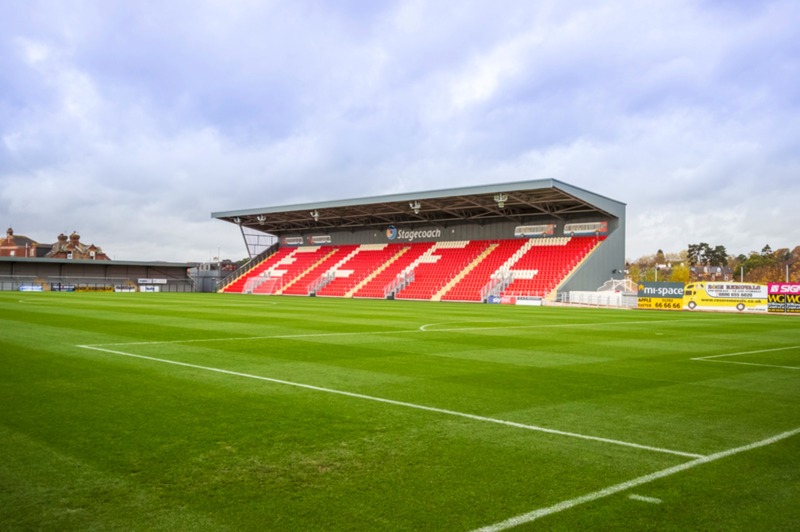 We are also excited to welcome the ISC delegates to our new home and look forward to providing a fantastic experience over the two day conference. Through this new, fresh and innovative approach, ISC will redefine the delegate experience for the Sports Industry and I would like to thank Andy O’Sullivan and his colleagues for all the collaboration so far. Sports Venue Business (SVB) is proud to be an Official Media Partner to the International Sports Convention (ISC).